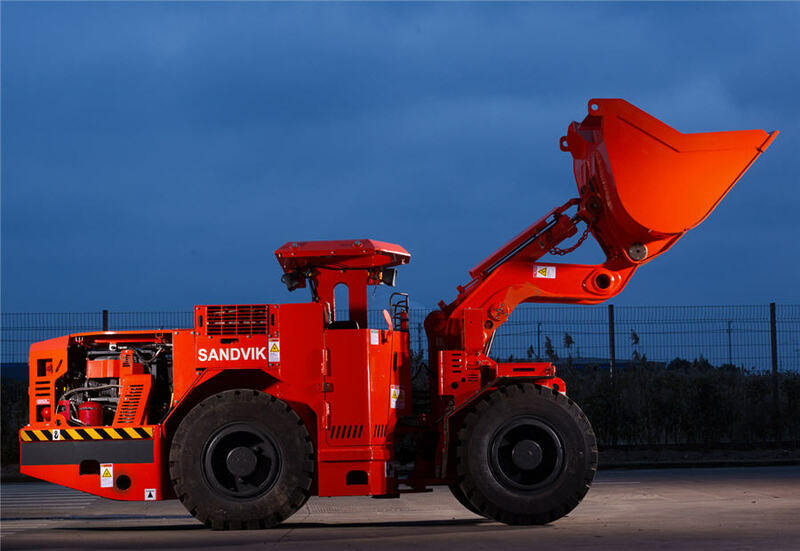 Swedish engineering firm Sandvik reported quarterly core earnings marginally ahead of market expectations on Tuesday and said order intake had improved significantly across all business areas. Third-quarter adjusted operating earnings at the maker of metal-cutting tools and mining gear rose to 4.59 billion Swedish crowns ($510 million) from 3.34 billion crowns a year ago, beating a 4.52 billion crown mean forecast in a Reuters poll of analysts. Order intake at Sandvik, which competes with Sweden's Epiroc in mining equipment and U.S. firm Kennametal in metal-cutting, rose to 24.2 billion crowns, just lagging the 24.6 billion crown mean poll forecast. Sandvik shares were up 0.9 percent at 1009 GMT, compared with a 3.9 percent drop ahead of the results.